Highly Commended, BMA Medical Book Awards 2015 Since the first edition of this book was published in 2004, the management of congenital heart disease has continued to evolve at a rapid pace. Not only have new operations been developed and expanded, such as the intra/extracardiac conduit Fontan and the double root translocation for corrected transposition, but in addition, diagnostic methods―particularly cardiac CT and MRI―have been dramatically transformed. Understanding of the genetic basis of congenital heart disease and the embryology of cardiac development has progressed even more rapidly. What has not changed is that optimal outcomes for children and adults with congenital heart disease can only be achieved by a collaborative team effort. The team includes not only congenital cardiac surgeons but also pediatric cardiac nurses, pediatric cardiologists, perfusion and respiratory technicians, pediatric cardiac intensivists, pediatric cardiac anesthesiologists, ultrasonographers, and MRI and catheter laboratory technicians. 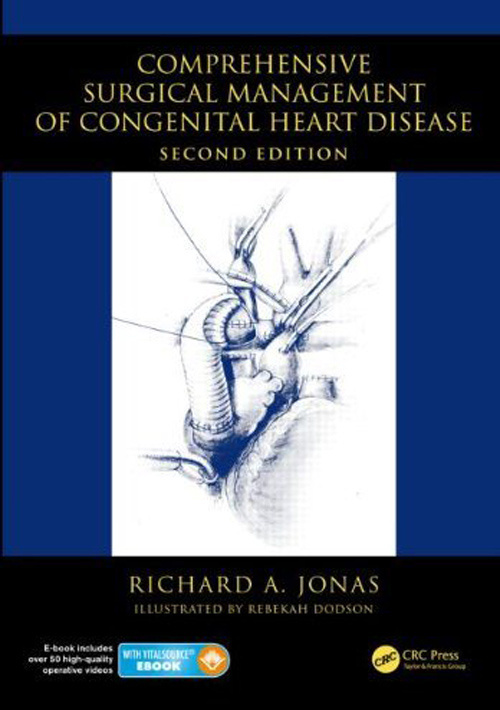 This second edition of Comprehensive Surgical Management of Congenital Heart Disease describes in detail the contemporary practice of Richard A. Jonas and the cardiac team at Children’s National Medical Center in Washington, D.C. 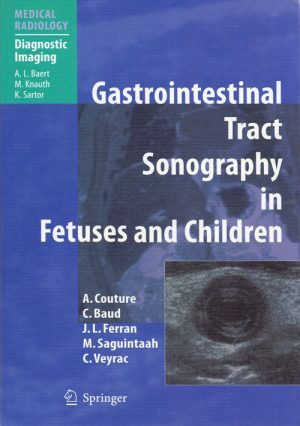 The book once again includes numerous beautiful illustrations providing comprehensive and detailed information about intra-operative management of the entire spectrum of congenital heart surgery. 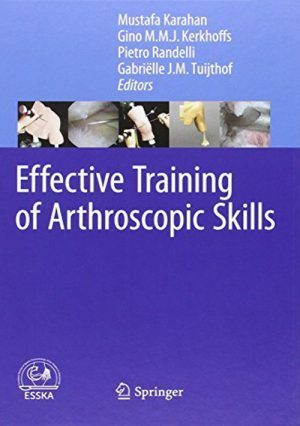 In addition, the companion VitalSource ebook contains more than 50 operative videos that have been edited and narrated to highlight the key steps in complex surgical procedures. 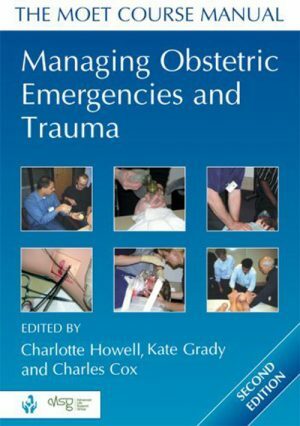 The book incorporates an evidence-based approach, supported throughout by numerous scientific citations, to explain when and why an operation should be done as well as the risks, benefits, and potential complications.